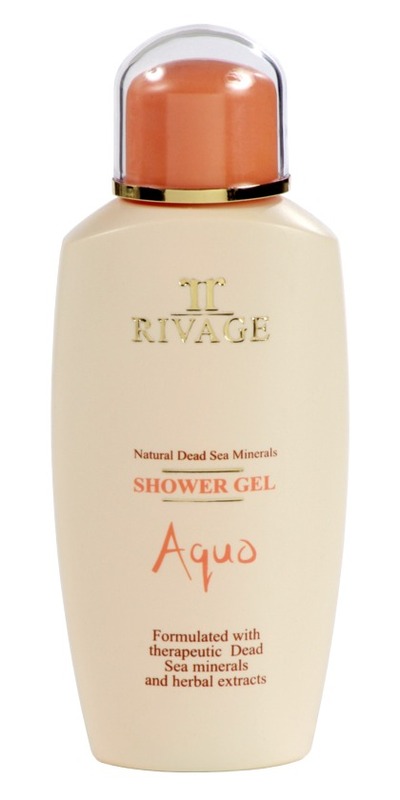 RIVAGE Shaving Cream for smooth shaving with Dead Sea Minerals. 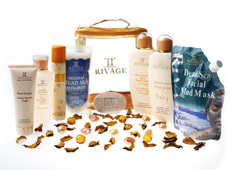 Formulated to help protect the skin from excess dryness and irritation caused by shaving. 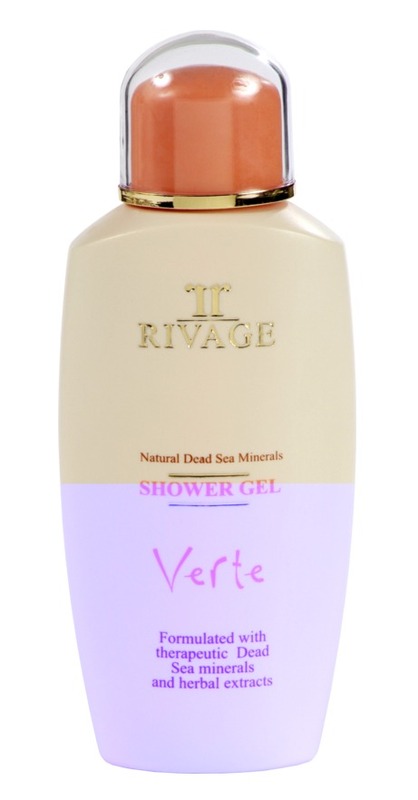 This exclusive formula is a patented technological innovation based on new latest research combining dead sea famous minerals and nature's own wisdom with latest technology.